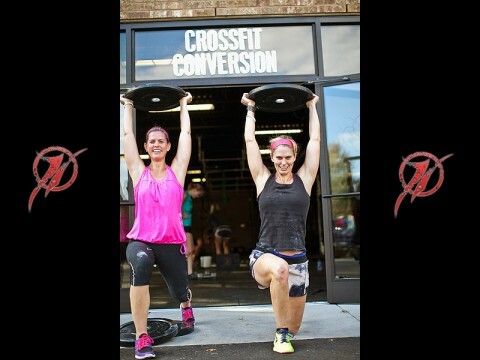 Founded by Reagan Prather and Jessie Carter, CFC is Clarksville’s newest CrossFit affiliate. CrossFit, for those unfamiliar with the term, is a fitness regimen that uses “constantly varied functional movements performed at relatively high intensity” according to CrossFit, Inc. Whether you are an elite athlete or couch potato, CrossFit will optimize your fitness level. Ten years ago, this particular kind of fitness was originally used in specialized military training, but has been growing in popularity nationwide over the last several years. According to CrossFit, Inc., the community that spontaneously arises when people do these workouts together is just as important as the workouts and CrossFit Conversion is no different. In fact, the communal aspect of CrossFit is a key component of why it’s so effective. 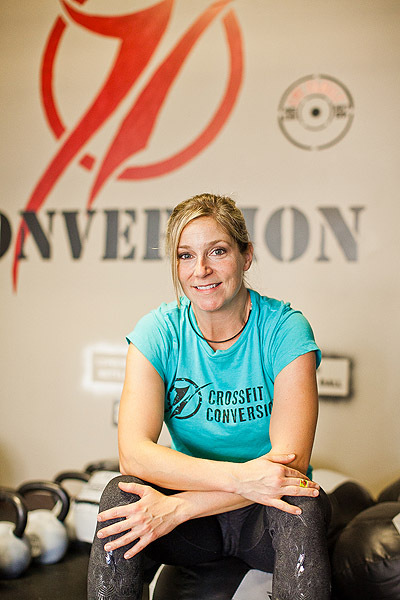 CrossFit Conversion opened in July 2012 and has truly hit the ground running. Located in the brand new High Pointe Physical Therapy building in the Rudolphtown office complex (at the corner of Richview Road/Warfield Boulevard and Memorial Drive), CFC has built a group of extremely passionate members in just a few short months. CrossFit classes, called WODs (short for “Workout of the Day”) can be short and intense or longer and more endurance-focused. The key to CrossFit is to always keep the body guessing so it can handle anything. The dreaded plateau that a lot of fitness enthusiasts hit is virtually non-existent in CrossFit because the workouts are rarely repeated. CrossFit Conversion also holds its workouts in small, size-limited groups under close supervision from CFC trainers – to ensure participants use proper technique and get the maximum benefit out of each exercise. Because of the small classes, members get to know each other well and become a built-in support system for one other. 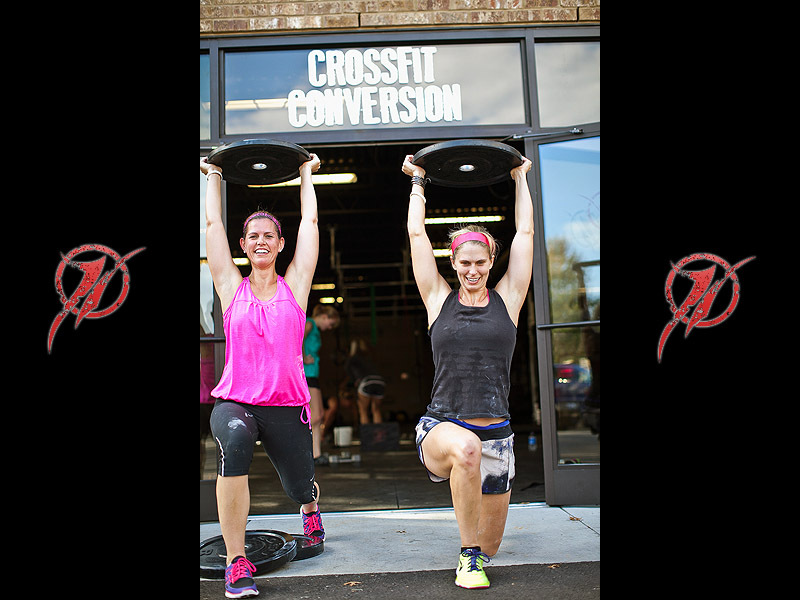 CrossFit Conversion is located at 2319 Rudolphtown Road in Clarksville, Tennessee, on the lower level of the High Pointe Physical Therapy building. They hold classes 6 days per week and Open Gym on Sundays for members. They offer a free drop-in class for potential members 2 times per week and will be announcing New Year’s incentives for beginners in the weeks to come. For more information, please go to www.CrossFitConversion.com or call 931.771.2555.